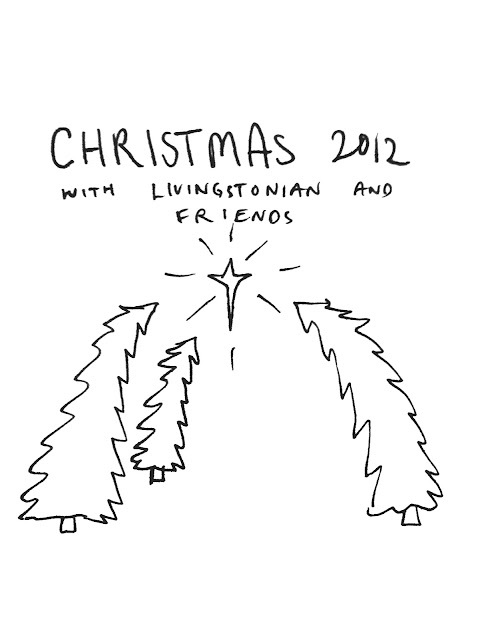 It's a Christmas album by Crustacean Singles' musical alter ego (livingstonian) and friends. It isn't totally finished yet- there will be some stragglers all the way up until Christmas, I imagine- but enjoy. And feel free to share it.